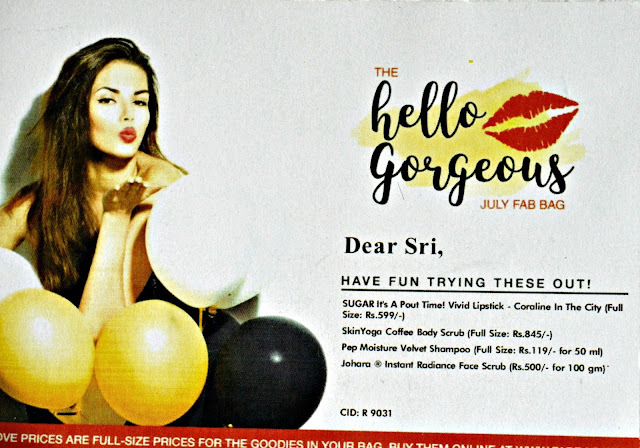 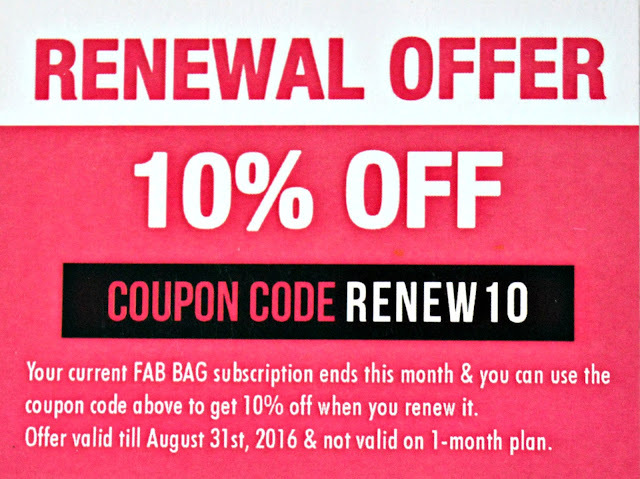 Sriz Beauty Blog: Fab Bag July 2016 Edition Review!!! 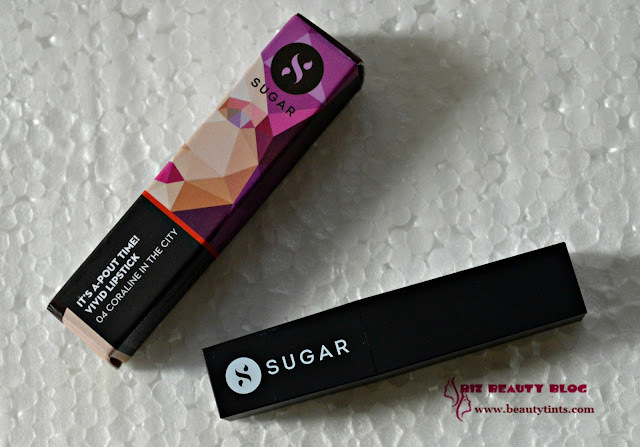 Today I am reviewing last month's Fab Bag as I received it a couple of days back because I subscribed it a bit late.I just subscribed it because there is a chance to select the shade of Sugar Lipstick. 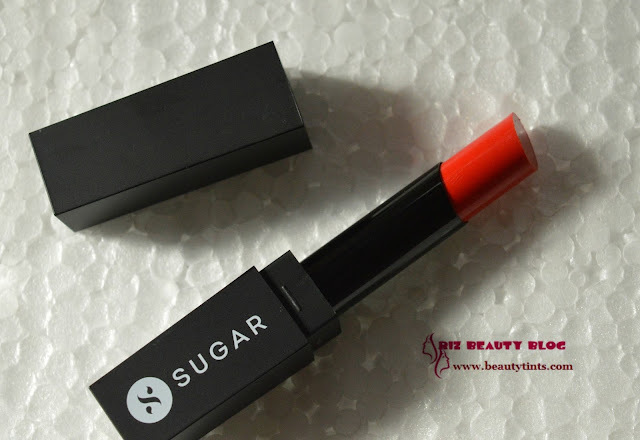 I was planning to buy the shade 'Coraline in the City' from past few months and luckily I had a chance to select the shade and I immediately selected it! 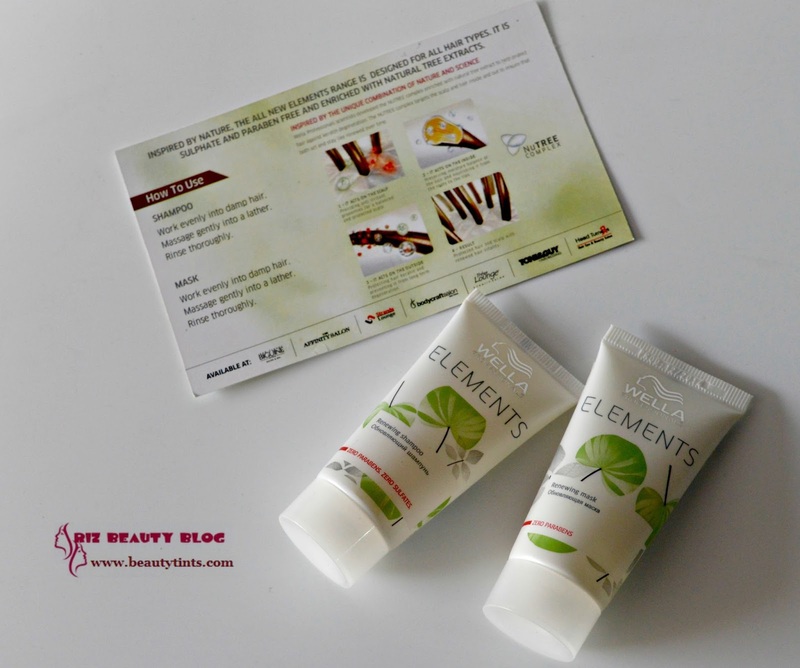 This time I received 4 samples in which three are full sized products!!! 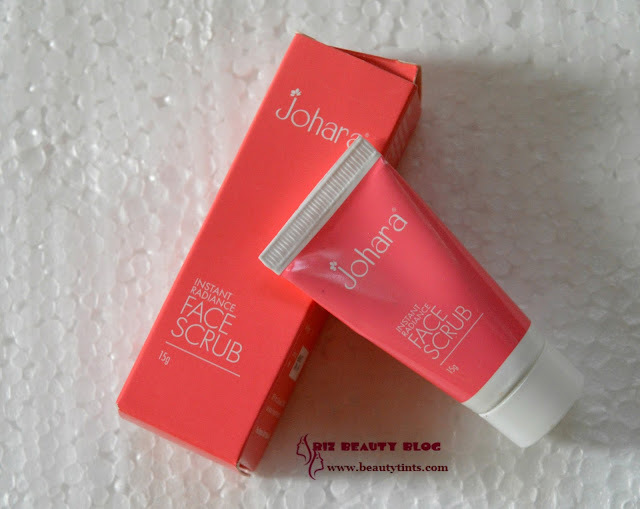 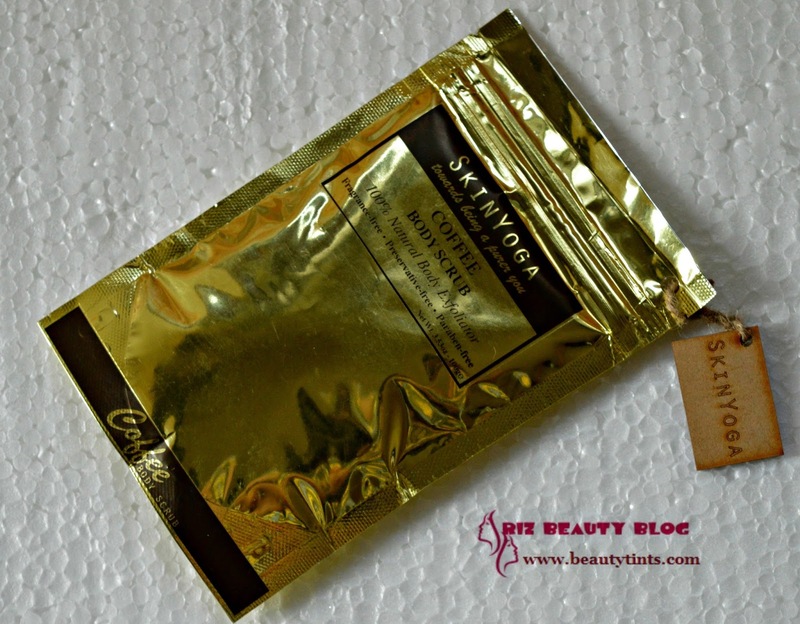 2) Johara Instant Radiance Face Scrub : This is a 15 gm sample and this is my first product from Johara.I have used it yesterday and I was super impressed with the result.Its so good!It is priced at INR 500 for 100 gm. 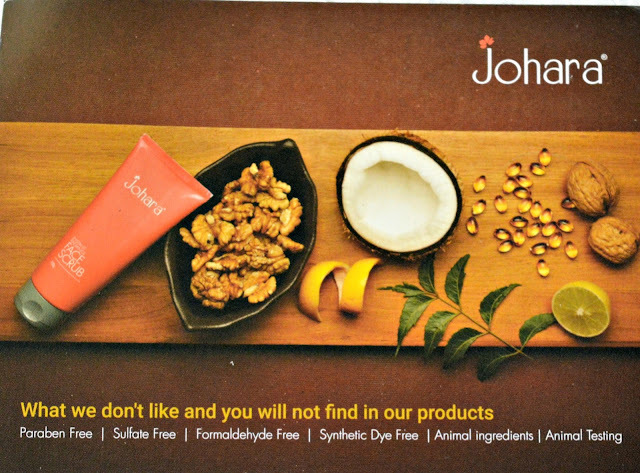 3) Skin Yoga :This is a full sized product and is priced at INR 845/-. 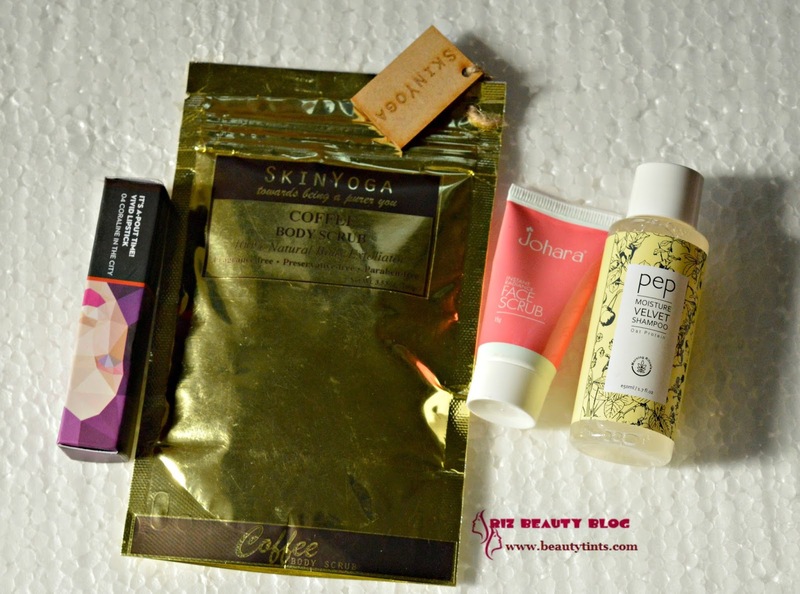 I love Skin Yoga products especially the scrubs and happy to receive the full sized coffee scrub this time. 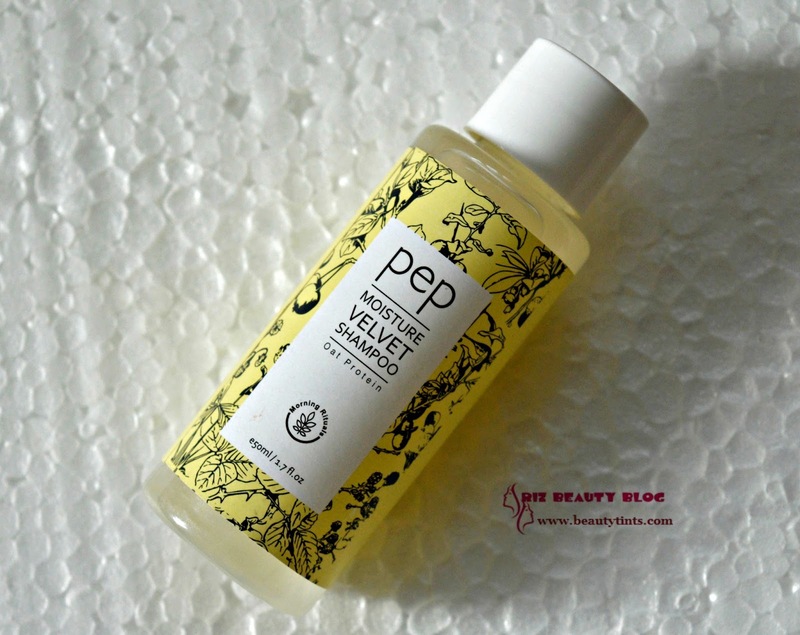 4) Pep moisturizing Velvet Shampoo : This is a full sized product and is priced at INR 119 for 50 ml.I haven't heard of Pep before and so I am not sure of how it works but the fragrance is amazing! 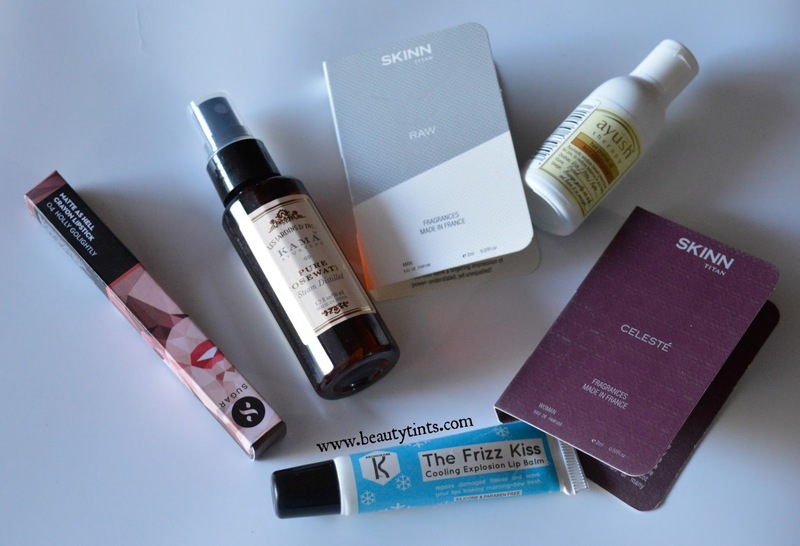 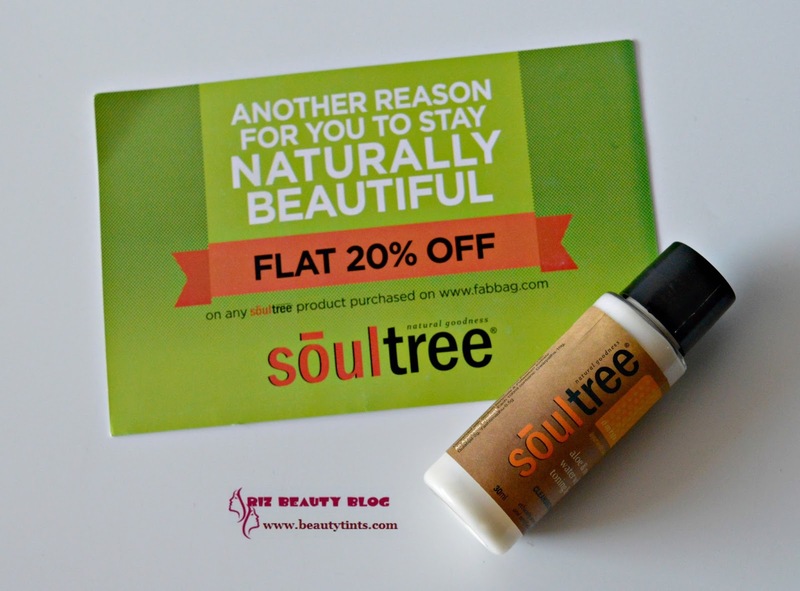 So,these are the products which I received in July Fab Bag!!! Final Conclusion : Overall July month's bag is total worth for the price!